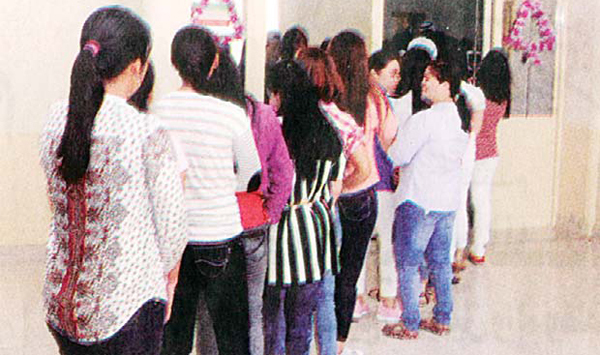 KUWAIT CITY, July 28: Expatriate Workers Shelter affiliated to the Public Authority for Manpower has achieved a great deal for workers in the country in terms of humanitarian welfare and solved the problems of 223 housemaids within three months, reports Al-Qabas daily. 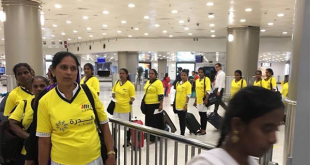 Available statistics indicate the shelter, under the watch of Ali Al-Mutairi, cooperates with six government agencies to resolve problems those maids encountered to enable them exit the country, in collaboration with their respective embassies. 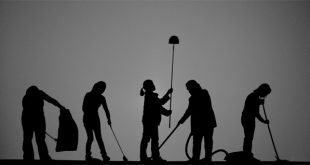 Among problems solved for the maids include collection of their monies in arrears and rescuing them from maltreatment at their places of work. 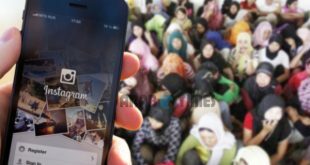 Some 107 inmates entered the shelter in May while 104 exited the place, and officials are following up the cases of 158 African and Asian maids. In June 99 inmates entered the shelter and 92 others exited, indicating those under the care of the shelter in June increased to 166 but declined in July to 146. This is a major achievement, taking into account that almost 400 inmates were in the shelter at a particular time in the past. Kuwait Municipality has requested Ministry of Education to conduct a traffic study of each new project site before beginning any construction works, reports Al-Anba daily. 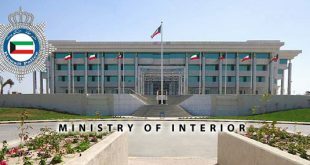 According to informed sources, the Municipality informed the ministry about the need to conduct traffic studies for all its educational projects in coordination with the General Traffic Department (GTD) in the Ministry of Interior. The aim of these studies is to ensure suitable sites are chosen to establish schools and educational centers far from areas with high traffic congestion especially in the wake of the urban development being witnessed in the country. 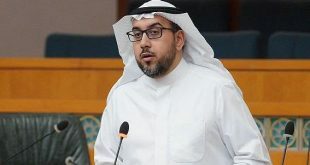 Meanwhile, Deputy Prime Minister and Minister of Interior Lieutenant General Sheikh Khalid Al-Jarrah issued a ministerial resolution appointing Major General Majid Al-Majeed as Assistant Undersecretary for Legal Affairs, Studies and Researches, reports Al- Anba daily. In addition, Major General Mansour Al-Awadi will remain in his position as Assistant Undersecretary for Borders Affairs.